Chhaperia is the largest producer and exporter of heating elements for micro cooker in India. The elements are sold under the brand name chhaperia. 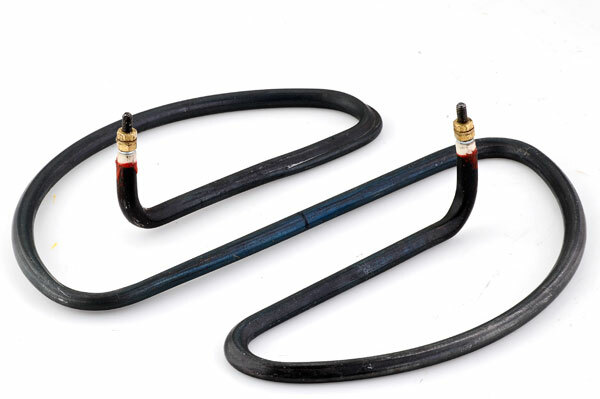 We provide all kinds of Heating element units for small home appliances products. heating elements units and heating plate units for small heating appliances use, we have immensely grown over the years and continue to be the best manufacturing unit in the industry in India. Our company is led by a team of highly qualified engineers and professionals with more than 20 years in the specialized field of electric heating. These elements are sold to OEMs as well as in the spares market. Our customers for heating elements include all major domestic and multinational white goods manufacturers in India, looking for quality, efficient and durable heating equipment? End your search with chhaperia we gradually expanded our range of products and launched our range of home appliances mainly focussing on electrical storage water heater along with flexible defrost heaters for both commercial and industrial use. High-quality rice cooker heating elements with worldwide shipping. Contact us today!